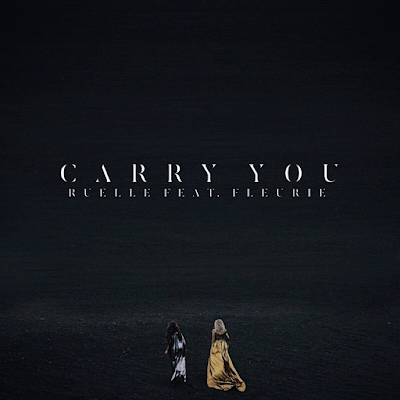 Official music video for “Carry You” by Ruelle featuring Fleurie. 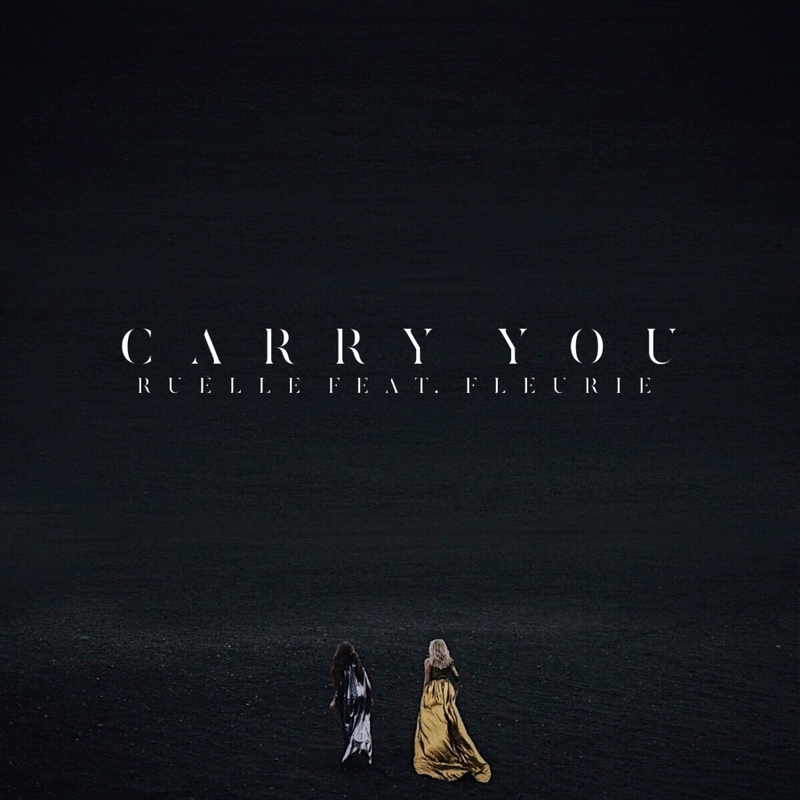 (C) 2018 Ruelle. All rights reserved.